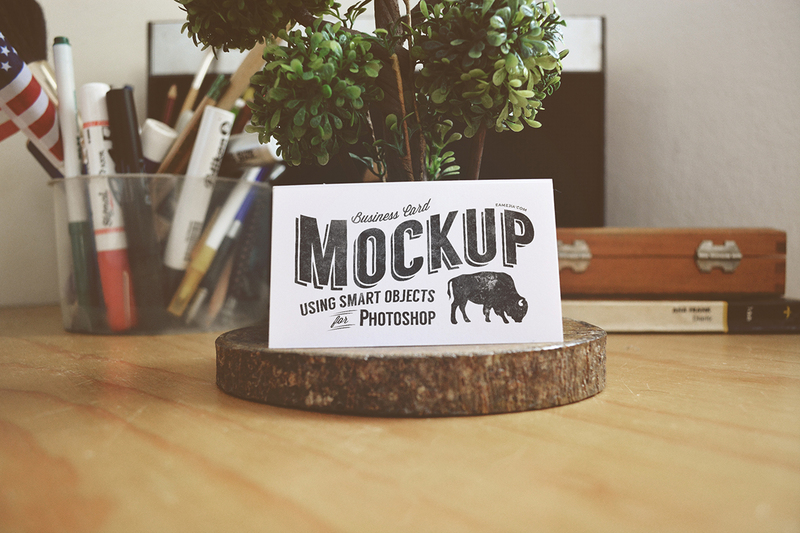 Download this rustic worn business card mock-up to present your logo or insignia design in a photo-realistic way. Ideally will work for white background designs. This photoshop PSD is editable via smart objects.